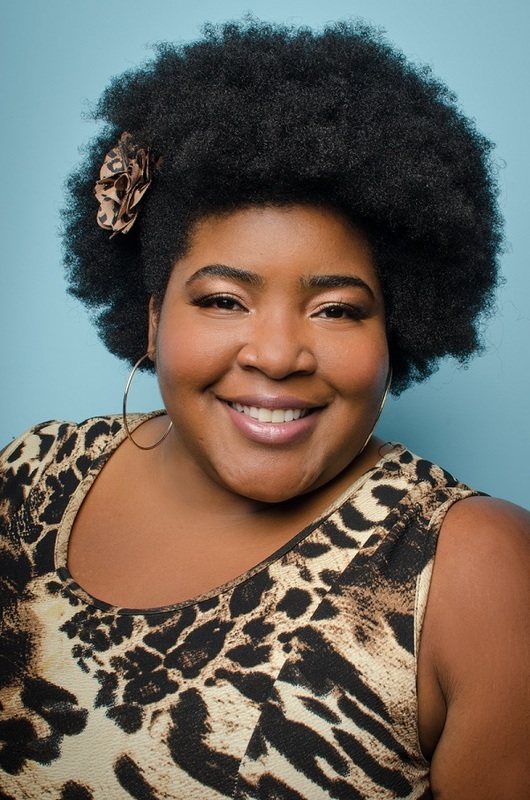 The University of Maine at Presque Isle presents comedian Dulcé Sloan with a night full of laughs on Saturday, Nov. 18 in the Auditorium at Wieden Hall at 7 p.m. Join UMPI for this one of a kind event by Sloan, who is one of TimeOut LA’s Top Comics to Watch for 2017 and the Winner of the 2016 Big Sky Comedy Festival. The show is free, open to the public, and is rated PG-13. Sloan is currently best known for being a correspondent on The Daily Show with Trevor Noah. Sloan made her late-night debut on Late Night with Conan O’Brien and her day-time debut as a “Comedian You Should Know” on the Steve Harvey Show. Sloan was named by Rolling Stone Magazine as one of the 10 Comedians You Need to Know for 2017, was honored by the 2015 Montreal Just For Laughs comedy festival as one of the “New Faces of Comedy,” and took top honors at the 12th Annual StandUp NBC comedy showcase in 2015. Sloan is not just a comedian but also an actress and writer. She has appeared on Meet the Browns and ABC’s Resurrection, as well as on Greatest Ever and Comedy Knock Out on truTV. Sloan earned her Bachelor of Arts in Theater from Brenau University in 2005. 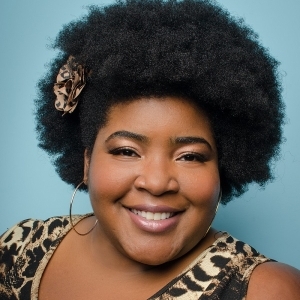 Her comedic career began in May 2009 after being encouraged by her friends and she quickly became a fixture in the Atlanta comedy scene. She currently lives in New York, New York.